Arkadelphia High School students who earn advanced diplomas will have the opportunity to earn a new type of scholarship at Henderson State University starting with the university’s fall 2016 entering class. Henderson State Provost Dr. Steve Adkison applauded both the rigor of the advanced diploma and the college-going rate for AHS graduates. The advanced diploma requires 27 credits, including numerous Advanced Placement courses, upon graduation with a GPA of 3.300 or greater per semester. 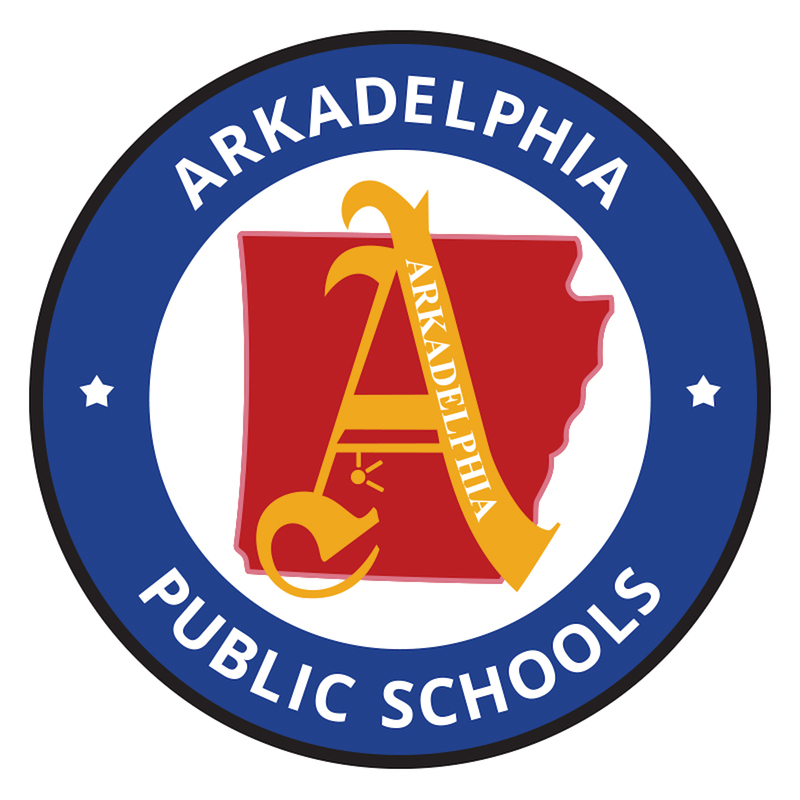 The university and Arkadelphia High have always shared a special relationship, AHS principal David Maxwell said, and the school district’s leaders have worked hard over a number of years to increase the demands of programs in order to prepare students for college success. The work done at AHS has paid off for students and their parents. About 87 percent of students from the 2014 graduating class who enrolled in college returned for their sophomore year. Early college courses will include Intermediate Algebra/Algebra III, College Algebra and General Physics. Intermediate Algebra will be taught at AHS concurrently. College Algebra and General Physics will be taught on the campus of Henderson State University by HSU faculty.